A cashmere sweater is one of those items you invest in because you want to always look impeccable. But unfortunately, not all the cashmere that we find in stores today is of good quality. So, how can you know if you're making the right choice? I'm going to reveal the seven secrets that few people know about how to recognise a good cashmere sweater before buying one. There are lots of stores that claim to sell 'cashmere sweaters', but actually the percentage of cashmere they contain is very low (often just 10%). Look carefully at the composition of the garment to check that it's 100% cashmere. The cashmere used to make the sweater can come from different countries, yet not all of them have the same quality. If you get the chance, ask the shop assistant before buying. cashmere from Mongolia is the finest and longest, so the country is famed for producing the highest quality yarns in the world. 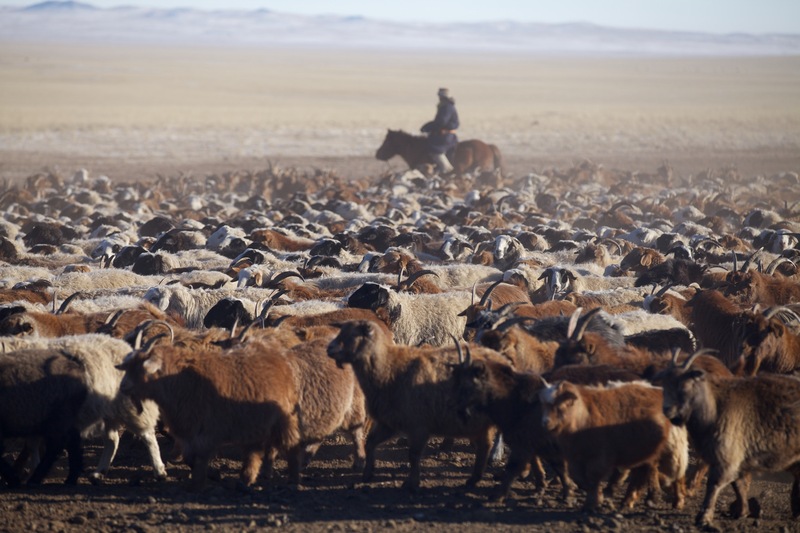 What's more, unlike in other countries such as Iran, Australia or New Zealand, the cashmere in Mongolia is collected by gently hand-combing the goat to ensure that this fabulous raw material retains all its quality. Sweaters knitted from two-ply cashmere, i.e. with two tightly twisted yarns instead of a single yarn, will be of better quality, as the yarn will have more tension and the garment will have more consistency. If the sweater is very loosely twisted, the knit will have less consistency and will be of lower quality. Sweaters can sometimes be knitted from three-ply and four-ply yarn, but this is to add weight and color options to the garment, but not extra quality in comparison to two-ply items. Cashmere is a very exclusive and scarce raw material, and it is hand collected, making it very expensive. You can't trust the quality of cashmere sweaters with a price tag of under 100 euros. 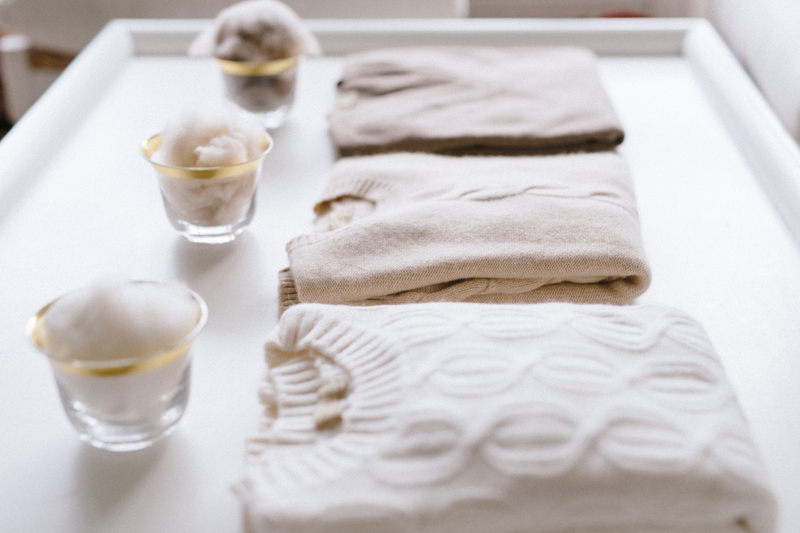 As a rule of thumb, a good cashmere sweater will cost around 300 euros. Another way to check the quality of a cashmere sweater is to stretch it. If it immediately goes back to its original shape, it's a good quality. 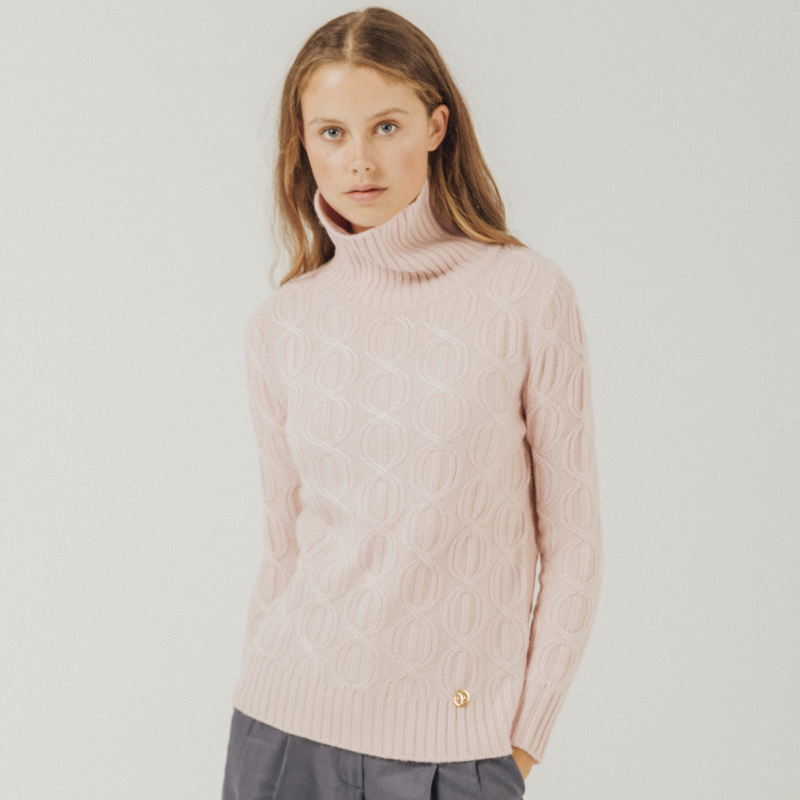 If it doesn't, it might be because the quality of the cashmere isn't very good or because it has been knitted very loosely, which is another way of cutting costs and, therefore, reducing the quality of the garment. If you bought online, do this test when you receive your garment before wearing it for the first time, just to check that you've made a good purchase. Run your hand over the surface of the sweater; if you immediately notice small balls coming off in your hand, it means that the fibres are very short and the cashmere isn't of very good quality. It's normal that use and friction cause pilling on the cashmere (when removed, the material is as good as new), but if it happens just by touching the sweater, the fibres are very short and the quality is low. As with elasticity, we recommend doing this test before wearing your sweater if you've bought it online. 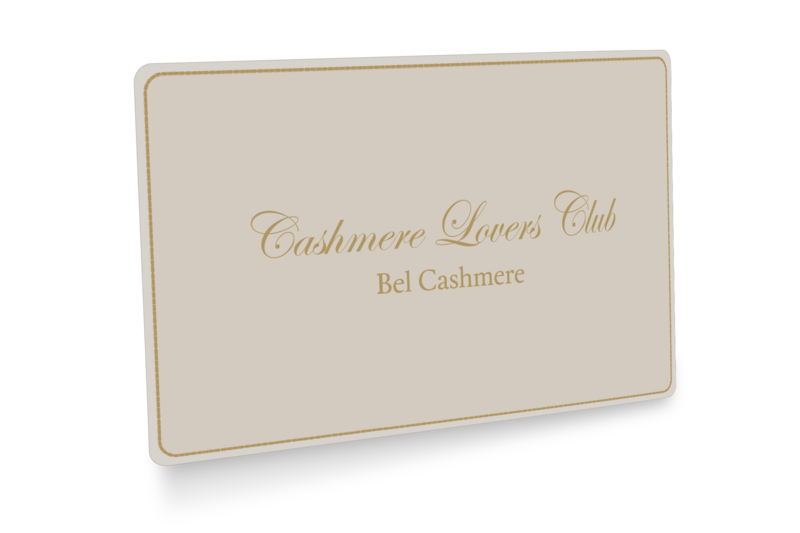 Try to buy your cashmere pieces from a trusted brand that’s a specialist in this material and provides peace of mind. 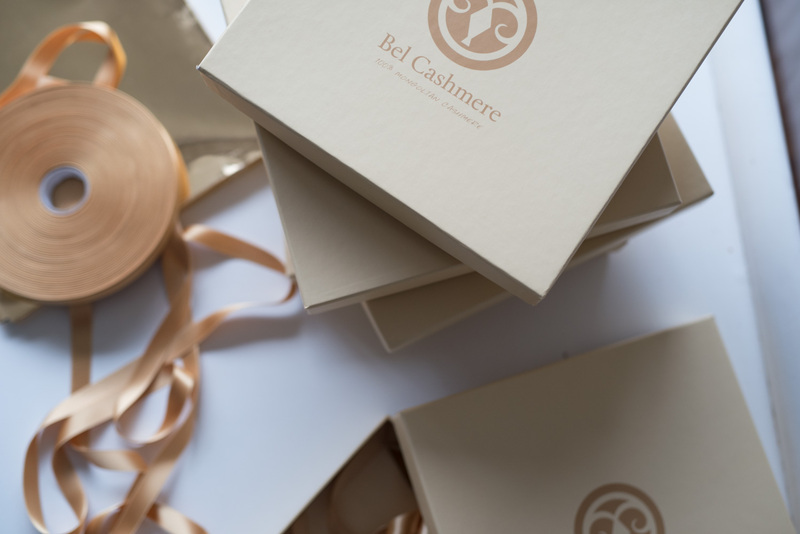 Bel Cashmere customers fully trust the brand because they know that all our clothes are of the highest quality, thanks to being produced from the very best cashmere from Mongolia. Don't trust the major high street stores that set out to cut costs by choosing poor quality yarns and loosely knitting the garments, meaning that the weight and consistency drop and the quality drastically falls. Join our club and get a 10% DISCOUNT on all your purchases. Plus, you'll have access to special promotions, private sales and exclusive content.